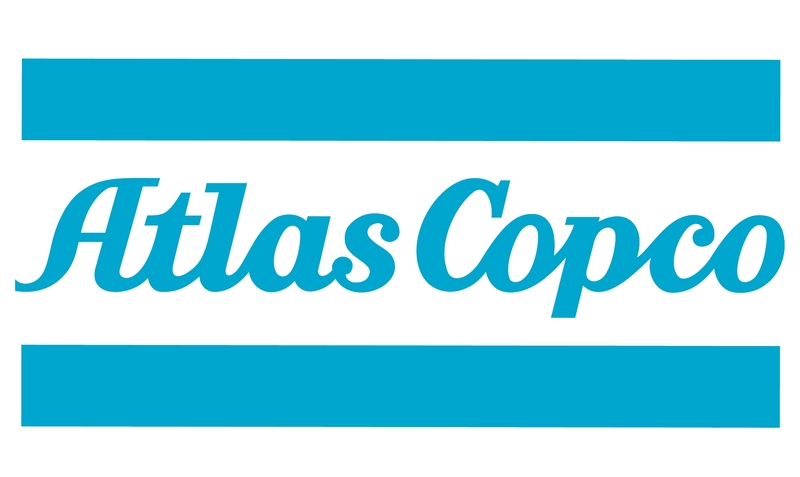 Oil-Sealed Rotary Piston Pumps » Entagear Co., Ltd.
With over 10,000 units sold in 80 years, the Atlas Copco GLS rotary piston pump sets the standard for performance and reliability as the industry’s most efficient, space-saving design. 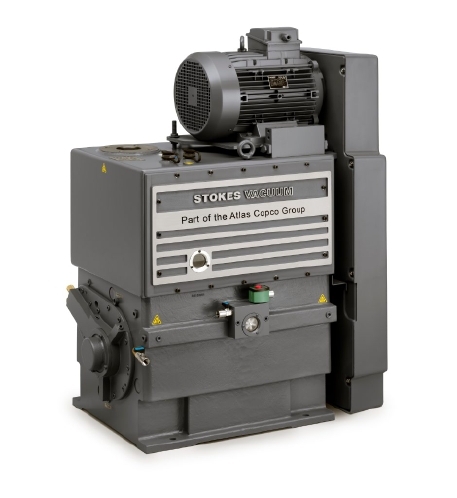 As part of the Atlas Copco group, Stokes Vacuum continues to innovate oil-lubricated rotary piston pumps. The GLS has been improved, upgraded and fine-tuned. It delivers even better dependability and productivity combined with minimal maintenance and process downtime, especially crucial in demanding applications such as the automotive and aerospace sector and their supply chains. • Slow rotational speed for optimum reliability and low lifecycle cost. • In-house service for extra peace of mind. • Rugged reliable operation even in arduous or dirty applications. • Efficient design provides maximum uptime with minimal moving parts and large clearance. • Simple design for easy maintenance. Compact design which saves up to 50% of valuable floor space. • Advanced balancing reduces vibration to a practical minimum.